As a member of The AAA-CPA Weekly Update, you will receive occasional messages from one of our sponsors. You may unsubscribe from The AAA-CPA Weekly Update sponsorship blasts by clicking here. Do Your Clients and Their Successor Trustees Know What to Do? If you’re an estate planning attorney, now more than ever, it has become increasingly difficult to run a profitable practice. The higher estate tax exemption has reduced (or pretty much eliminated) the amount of planning needed and it's become necessary to figure out something new and exciting to offer your clients. If you’re a CPA or financial advisor, your clients have or will become involved with the Living Trust administration process and it would be great to provide them with seasoned advice and help (as well as interact effectively with the estate planning attorney), even if you have little experience in this area. No matter what’s your professional status, you need to read on. For over 12 years, The Successor Trustee Manual has proven to be a great addition to the estate planning services provided by estate planning attorney Phil Kavesh’s law firm. This Manual is based upon almost 40 years of his law firm’s unique experience in handling over 4,000 trust administrations after clients have passed. Its contents, however, are generic and can apply to just about any Living Trust plan in any state. Law firm clients consider this Manual to be so valuable that it has become a standalone product that existing clients are happy to pay for; plus, by including this Manual in Phil’s law firm's estate plan package, he and his firm have been able to increase their new client fees! The Successor Trustee Manual is an invaluable addition to our firm's Living Trust Package, as well as a great stream of income as a standalone product to market and sell to our existing clients. Implementing this package has resulted in a measurable increase in our average revenue per client and has created a stream of "checks in the mail" as we market this great product to our client database with the marketing materials included. I highly recommend it for any Living Trust-centered practice! And, if you’re a financial advisor or CPA who may interface with an attorney during a trust administration, or you just want to educate and direct your clients through the process, the Successor Trustee Manual is a must-have! 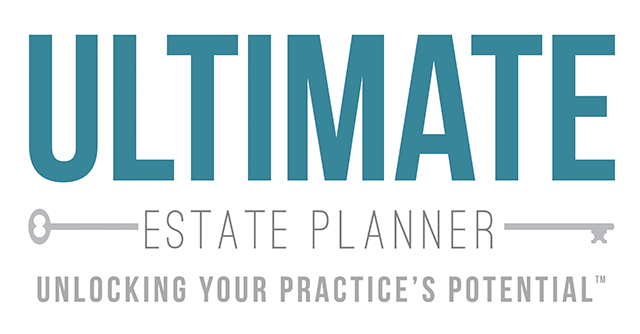 This Manual is now available for you to modify, brand to your own practice, and sell to clients - - or just use as a valuable reference tool - - for a reasonable one-time licensing fee through Phil's company, The Ultimate Estate Planner! Client Marketing Letter & Flyer to help inform your clients of this unique product and get them to start ordering Manuals from you and sending in checks! Simple PowerPoint Presentation so that you have the necessary tools to create a brief video presentation of your own or utilize this in your other seminars. One-on-One Sales Script to help you sell more of these Manuals to your existing clients and help you close more new estate planning and estate administration work. Phil normally licenses this Manual for a one-time payment of $995. However, you have the opportunity to save $500 and get this package for just a one-time license of $495! If you just get one more client to engage you or a Successor Trustee to do a trust administration with you (generate one 706 or 1041 return) - - or perhaps even save yourself the time and headache of the endless calls and e-mails that you get with basic trust administration questions - - you will more than earn back this one-time investment! However, to take advantage of this special offer, you must act right away, because this limited-time offer from Phil and The Ultimate Estate Planner is only good for the next 24 hours! Don’t forget! This offer expires in 24 hours so be sure to ACT NOW! This special product promotion is a part of our special, once-a-year Cyber Monday promotion, going on RIGHT NOW! So, be sure to click the image below and check out our Cyber Monday promotions before it’s too late! If you have any questions, you can reach The Ultimate Estate Planner directly at 1-866-754-6477 or by e-mail at info@ultimateestateplanner.com. 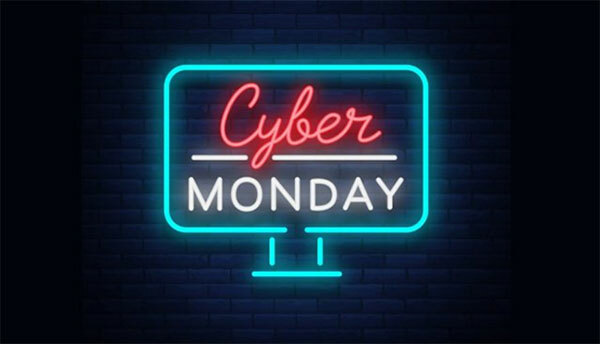 NOTE: This promotion, as well as the Cyber Monday promotions, are only good for orders placed between November 25, 2018 and 12am Eastern Time on November 27, 2018. Not valid with any other offers. No promo code needed to apply discount. All product files are sent electronically within one(1) business day of order. ALL SALES FINAL. NO REFUNDS.